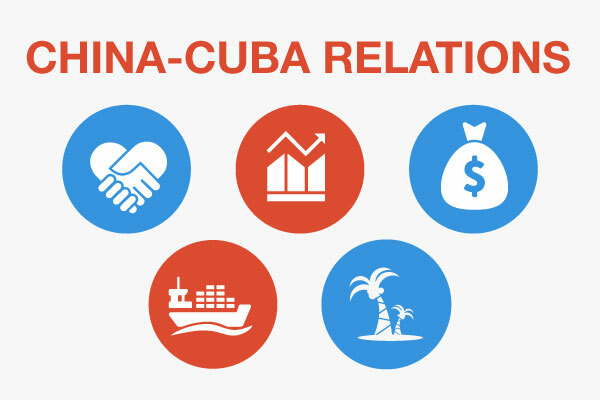 When Barack Obama announced the U.S. normalization of relations with Cuba back in December of 2014, the floodgates of expectation and conjecture were opened with abandon. Many believing it would bring a measure of prosperity to the broken Cuban economy. After nearly six decades of a contentious and frenzied relationship, it was inferred that a new policy of “engagement” would open Cuba up to American trade and travel, while the administration suggested this new policy would lead to improved human rights in the communist island. Instead, the government of Raúl Castro ratcheted up the number of arrests for “political crimes,” filling Cuban jails with dissidents and other opponents, while clamping down on talk of reforms. Internationally, Cuba doubled-down on its support for the catastrophic Maduro government in Venezuela, and continued to associate closely with the murderous regimes in Iran, Syria and North Korea. During his campaign for president, Donald Trump, as well as other Republican candidates, criticized the Obama policy as tantamount to appeasing and making one-sided concessions to the Cuban government. Trump promised a reversal and was strident in his criticism upon the death of Cuba’s long-team leader Fidel Castro in November 2016.